Mind the apostrophes! The recent revival of Paul Lincke’s Frau Luna at Tipi am Kanzleramt is a firm reference point for analyzing current approaches towards operetta in Berlin – and Budapest. 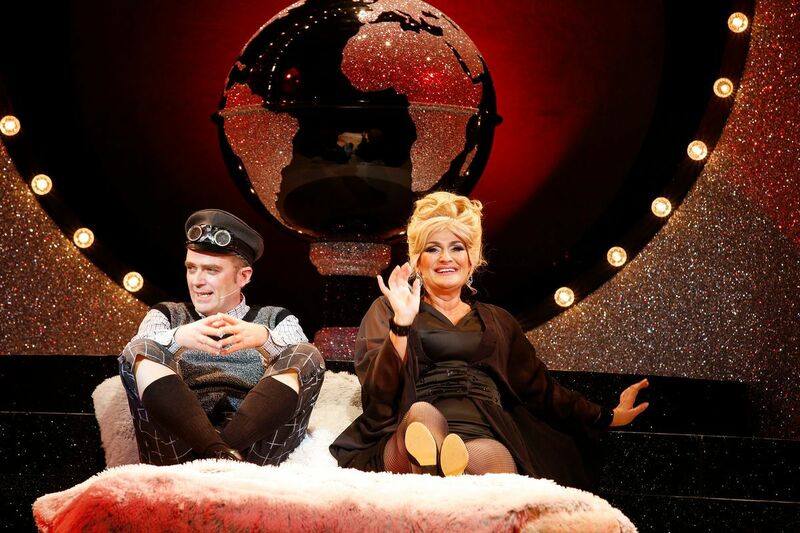 To understand seemingly evident values of this production for Berliners, we have to know how operetta became part of the Hungarian political discourse, again. After 1949, the second ‘statalization’ of operetta in Budapest began in 2012, when as a result of successful lobbying the Budapest Operetta Theater was taken over from the Municipality by the Ministry of Human Resources. 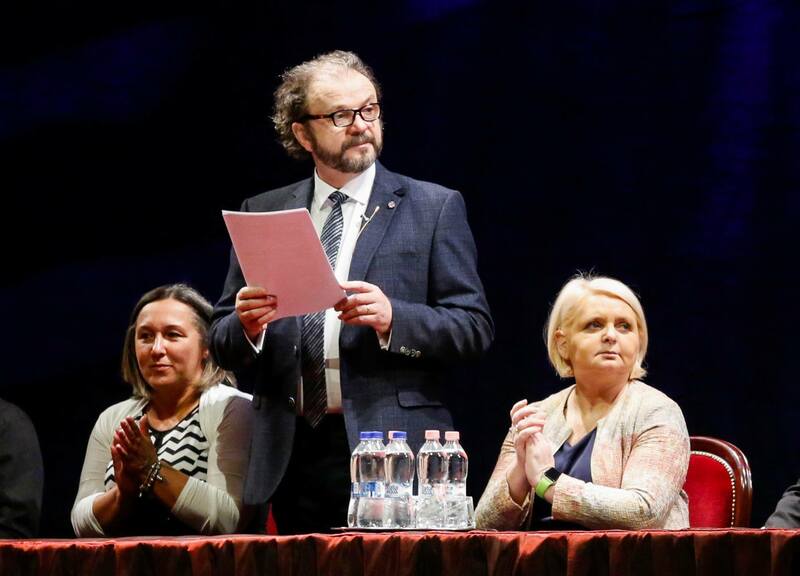 It was granted a national ‘qualification’ alongside with the Hungarian State Opera and the National Theatre. This couldn’t have happened without the strong political connections of the manager, György Lőrinczy. This attitude is not new: since the Budapest theatre market is relatively small, political loyalty always played a significant part regarding cultural positions; managers had to keep a good relationship with governments in every era. The next step was gaining a ’hungarikum’ title, which is given by a committee of the Ministry of Agriculture. We have to make a quick detour here to explain what this means – outside the governmental propaganda universe: mostly nothing. According to the official description, a hungarikum is a collective term indicating a value worthy of distinction and highlighting within a unified system of qualification, classification, and registry and which represents the high performance of Hungarian people thanks to its typically Hungarian attribute, uniqueness, specialty and quality. Since this title does not require any quality assurance (unlike the French Label Rouge) nor any kind of clarification, its use is limitless: at the same time beside for ‘Hungarian operetta’, soda-water, a sausage and ‘the world-known and renowned lifework of Ferenc Puskás’ was granted the same recognition. Its only purpose to politically/economically emphasize certain undefined phenomenons and to create the illusion that these chosen/claimed national values are in the good hands of the government. You don’t have to be a scientist to ask such disturbing questions, like what makes the operetta genre Hungarian, or what does ‘Hungarian operetta’ even mean? 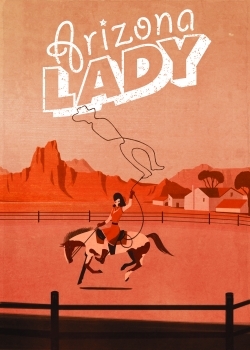 Poster for the Arizona Opera production of “Arizona Lady” 2015. Is Kálmán’s last operetta, Arizona Lady, Hungarian when it did not have a single Hungarian production so far, and even the libretto was never translated into Hungarian? Obviously, more accurate descriptions such as ’the artistic contribution of composers, lyricist and theatre makers with Hungarian identity to the tradition and development of European popular musical theatre genres are not suitable for telegram-style political communication. In 2015, a whole conference was organized around ‘Hungarian operetta’ where I was amazed how many theatre historians tried desperately to avoid contradicting publicly this concept; already then simply out of fear. So if there was such plan, it worked: during the years the Lőrinczy management achieved state recognition, received a highly increased state sponsorship, even a new chamber theatre opened in 2017. 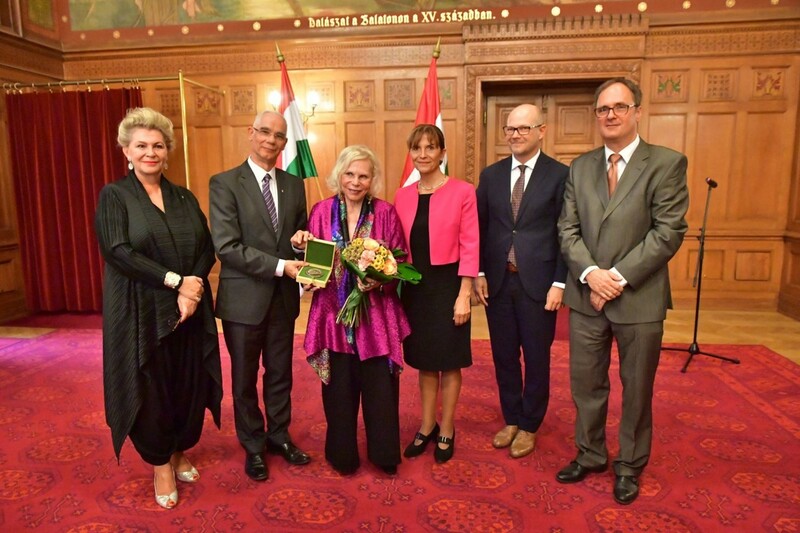 The 100th jubilee of the Hungarian premiere of Csardasfürstin was celebrated in the presence of several ministers and Viktor Orbán himself. Therefore, operetta (particularly the Budapest Operetta Theatre, regardless how many other companies or theatres play operettas) was accepted to the current political canon. The fact that operetta became a political term again (resembling the way it was in the 1950s) is also shown by how many independent productions use it in these years as genre description. 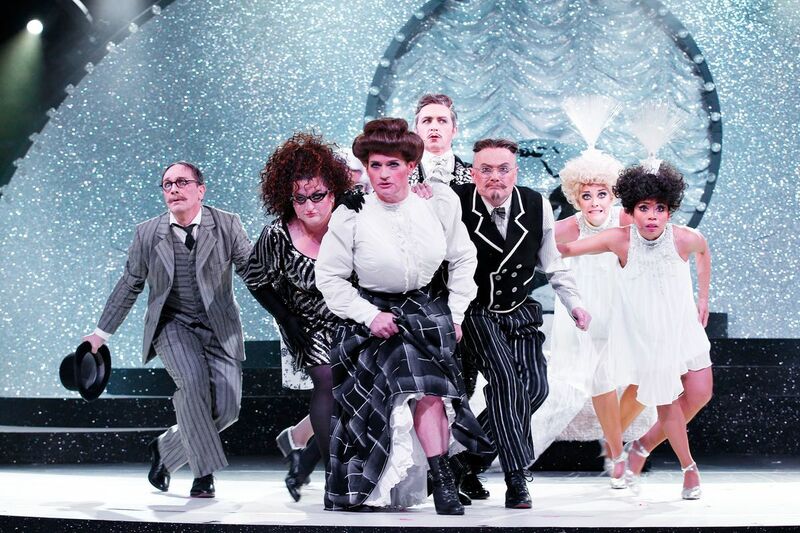 These productions have usually nothing to do with any real operetta tradition, they use its happy-go-lucky common sense meaning contrasting the current realities of society, and they are usually built around simple anti-governmental messages. Mr. Lőrinczy successfully used the #metoo debate to dissociate himself from his former close collaborator Kero, and he was looking forward to his new (and second) term as the manager of the Operetta Theatre. But it did not happen. Everybody in Hungary knows that theatre applications from the lowest to the top ranks are nothing but a formality. Among the published applications for becoming the new head of the Budapest Operetta Theater (yes, unfortunately publishing is not obligatory) the most coherent and professional one was unequivocally Mr. Lőrinczy’s. Certainly adapted to political reality, proposing a closer relationship with state propaganda papers and companies. 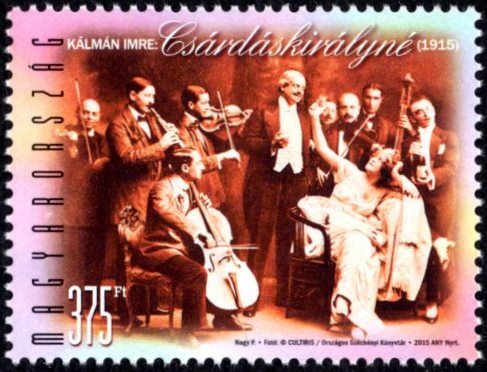 Lately he tried to strengthen (even more) the presence of Hungarian pieces in the repertoire, he stimulated an unnecessary revival for the first Hungarian rock opera, István, a király – a real fetish for right wingers. The reason why Attila Kiss B. was chosen over Lőrinczy must have its own political explanation we might never know; personally, I am not interested in kremlinology that much. 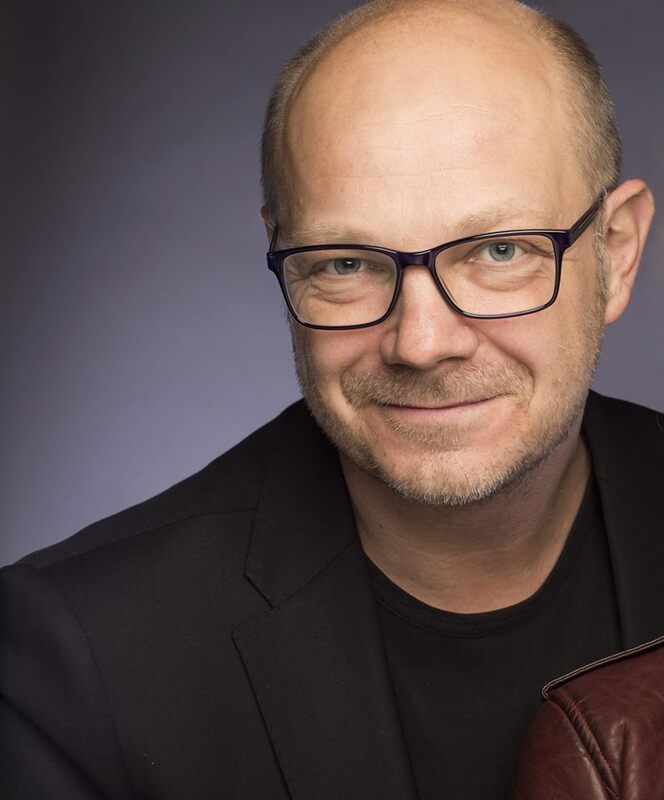 The new manager from the 1st of February is Attila Kiss B., a former opera singer without leadership experience, or any relation to popular musical theatre. It is very difficult to comment on such statements, because they are lacking even the most basic knowledge about theatre in general and they ignore the last 200 years of (popular musical) theatre history and practice. If we understand this as ‘newspeak,’ the question is, how much of this he actually believes? We are not in Kansas anymore. According to this, operetta is not just ‘operetta’ from now on in Hungary. So what happens next? Only the new manager knows. Based upon this, new operetta productions will use 100 years old phrases that even the Hungarian audience will not understand; and he plans foreign tours with such shows as a representation of Hungarian culture. In many ways it resembles the 1950s, once more, when operetta was used by government propaganda for political goals outside and inside Hungary. He also plans to celebrate the Budapest Operetta Theater’s 100th jubilee in 2022, although the continuity goes back only to 1949; but for propaganda purposes it’s: the older the better. It seems there is a price in Hungary for state support; and it is an open question where this will lead the genre and the theatre. Knowing this, the Berlin audience might understand and appreciate better why their production of Frau Luna is such a wonderful experience for me. Because it is what it is. It’s joyous entertainment. It’s a feel good show without any weight on itself or the genre. It is based on the oldest themes in the history of the entertainment: locality (the ‘national’ operetta of Berlin), but the approach is completely different. Instead of swimming in self-grandeur, self-irony gives it charm. To give another example: when the Imre Kálmán Theatre was opened, I was asked to write an opening piece. I was explicitly requested by the management to avoid any references to cross-dressing or homosexualty, to prevent political problems. 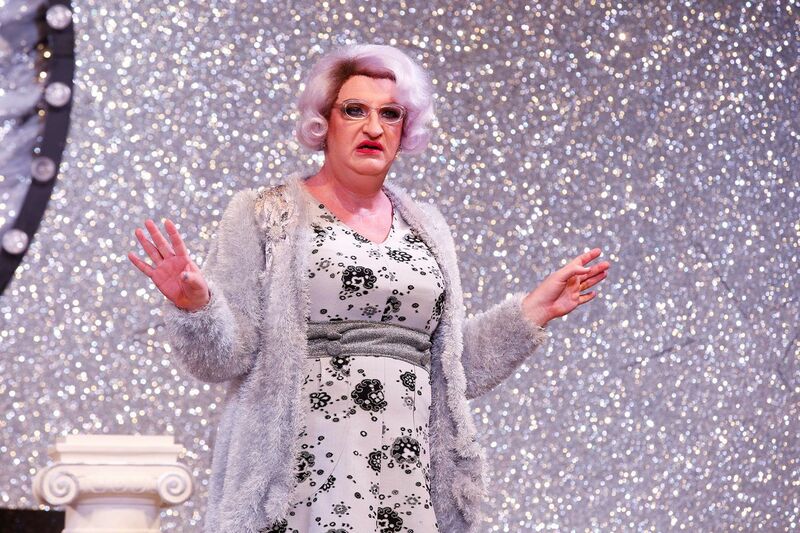 Something like Christoph Marti’s bravura performance as Frau Pusebach was (and still is) not welcomed in Budapest. Another general difference is that Hungarian casts tend to use young and ideal looking actors and actresses instead of character performers with their own personality and stage presence. At Tipi, each and everyone is memorable and characteristic, from the diva Andreja Schneider to the (mostly silent) character of Ades Zabel. I must praise the scenery and costumes as well, making each scene postcard-pretty, using the limited space and technical possibilities for maximum effect. Frau Luna made me believe that I can reach the stars, I can meet this glittering queen of the Moon, and all the bad things could and will take a good turn one day, and everybody finds a happy end. This compliments not only the Berlin Frau Luna production but its local audience and German society as well. For more information and Frau Luna performance dates, click here. 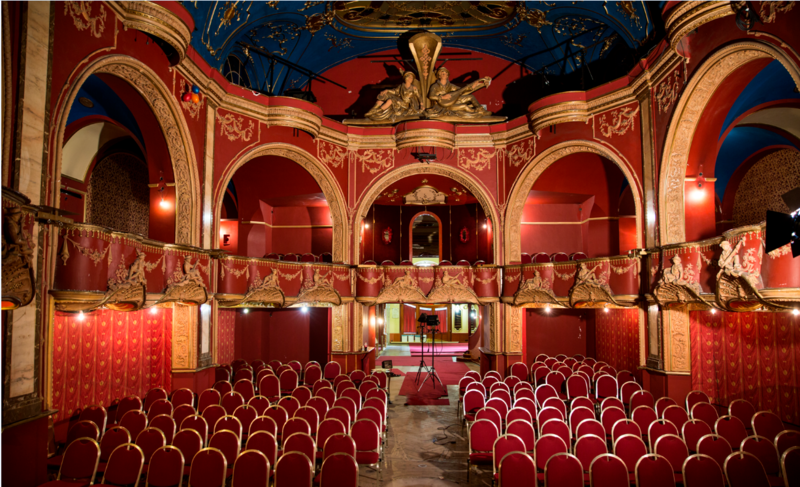 To get to the homepage of the Budapest Operetta Theater, click here. I’m stunned by this report. And wonder whether the emphasis of “not changing the libretti” of national culture operettas in the future was the reason for not extending György Lörinczy’s contract, since most productions from his era had re-written texts as a ‘norm’? The wording used by the new intendant is frightful if you know the wording the Nazis used to promote ‘Germanic’ culture back in the 1930s and 40s. To see the same vocabulary and arguments come back on 2019 is worrying. That said, I very much enjoyed many productions at Budapest Operetta Theater under Lörinczy’s leadership (and I was happy to seee that Kero finally left). But perhaps it’s impossible to do anything ‘good’ in a situation like this? Time will tell.